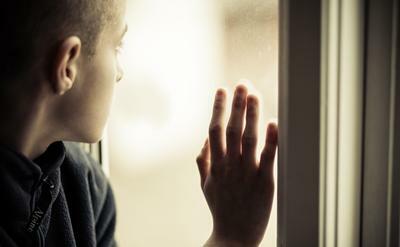 Experiencing severe deprivation and neglect in childhood can have a lasting psychological impact into early adulthood, according to a unique study conducted at the University of Southampton, which has followed the mental health of a group of children adopted from Romanian institutions to UK families in the 1990s. The English and Romanian Adoptees study is a collaborative study between the University of Southampton and King’s College London and began shortly after the fall of the communist regime in Romania. Children living in institutions were subjected to extremely poor hygiene, insufficient food, little personalised care and no social or cognitive stimulation. The study, running since 1990, analyses the mental health of 165 children who spent time in Romanian institutions and who were adopted by families in the UK between the ages of two weeks and 43 months. In the UK, they joined socioeconomically advantaged, stable, caring and supportive families. 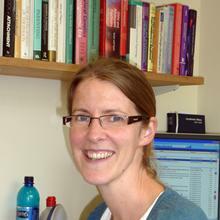 The latest part of the study, led by Professor Edmund Sonuga-Barke while he was at the University of Southampton (Dr Jana Kreppner is now the Southampton academic lead), followed the adoptees to ages 22 to 25 years old. It includes around three-quarters of the original adoptees – 39 UK adoptees, 50 Romanian adoptees who had spent less than six months in an institution as children and 72 who had spent over six months. “Being exposed to very severe conditions in childhood can be associated with lasting and deep-seated social, emotional and cognitive problems, which are complex and vary over time,” said lead author Professor Sonuga-Barke, who is now at King’s College London.